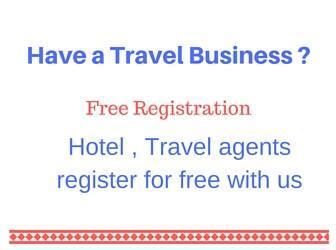 Due to pleasant weather conditions, excellent scenic beauty, surrounded by Himalayan mountains, Manali is also a favourite destination for trekking. Most of the trekking routes close to Manali remain open throughout the year but some long distance treks starting from Manikaran area opens during summer only. 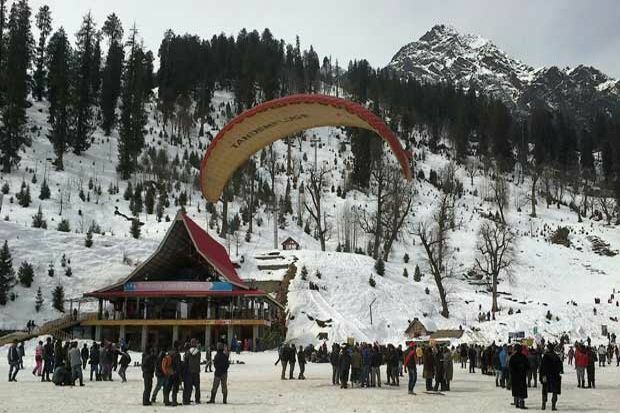 Here are some easy treks in and around Manali town. 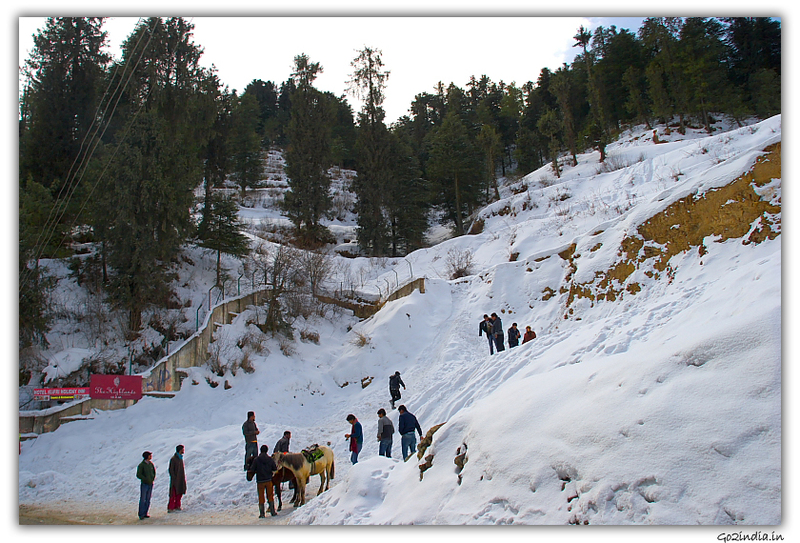 If you are a seasonal trekker then check the Trekking at Manikaran. 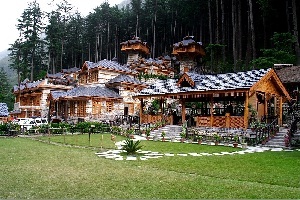 Short trek from Vashisht temple this trekking can be easily done with your family and kids. Read more on Jogini Waterfall trekking here. Near Hadimba temple, this trek starts from Dungri village. This is a nice picinic spot. 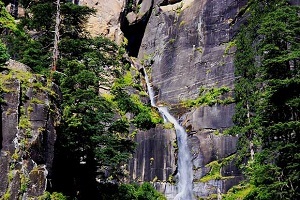 Adventure sports like rock climbling can also be done here. 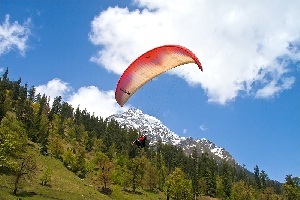 This is a gentle trek and view of Manali can be seen during trekking. Nearly one hour trek, very scenic. 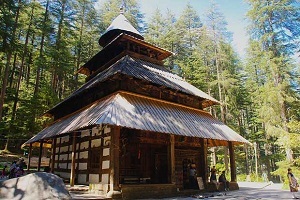 You have to reach Sajla village by road ( 10 KM from Manali ) and from the Vishnu temple start your trek to Balu Musar. 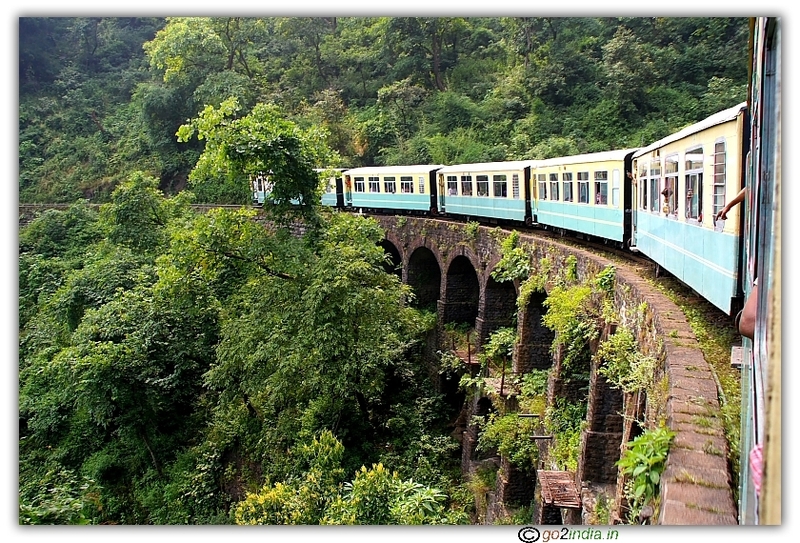 There will be picturesque valley and waterfalls on the way. 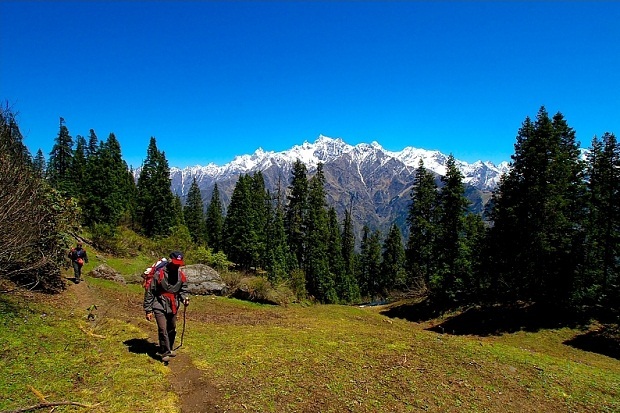 This trek is from Nature Park to Old Manali. This is a short walk of 2 KM through Nature park with tall trees of Pine and passes through forest area with several birds and you can cross the river near Club house. Here river crossing by rope can also be done. This is a best walking route to cover Hidamba temple and club house. 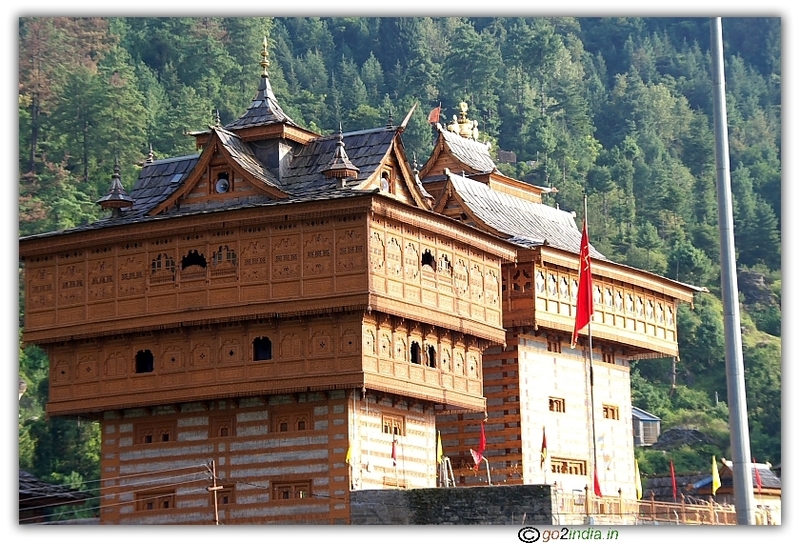 You can also visit old Manali and climb up to Manu temple. Prini village is 1 KM drive from Manali by road and from there the trek of 7 KM starts towards Hampta valley through AD hydro project. On the way you see Pandoropa where Pandavas were doing cultivation here during their stay in this area. Every year YHAI organizes summer trekking programs to different areas starting from Manikaran. 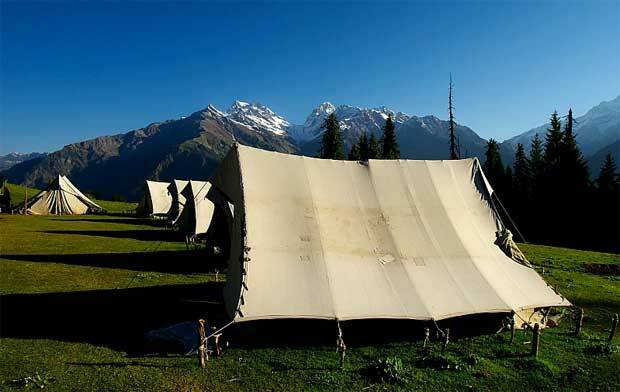 These 7 to 10 days trekking passes through different valleys and mountains around Manali. 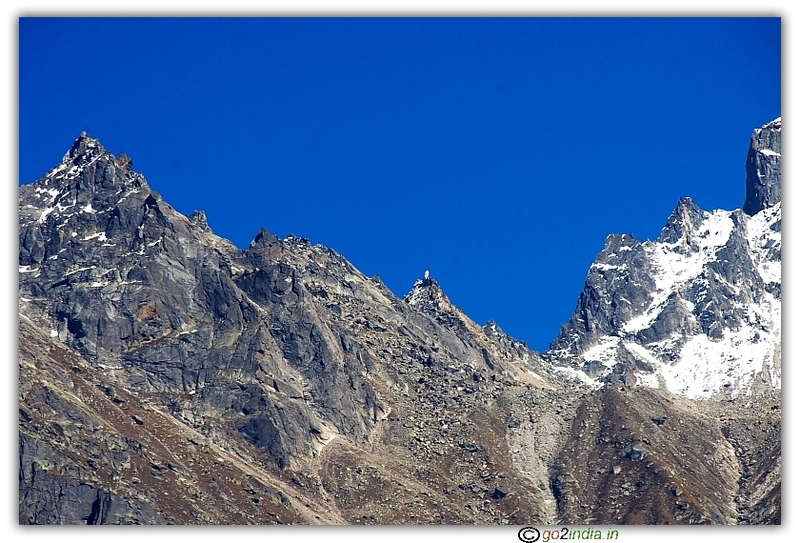 Sarpass is one of the most scenic Himalayan trekking organized by YHAI. The peak height of this trekking is 13500ft. A little tough but can be done by anybody.